First time on the market in 30 years! Impeccably maintained home with remodeled master bath and pristine original wood floors. Elevated lot with city/mountain/LA views. Walk to Polliwog Park, MB Middle School and Meadows Elementary School. I was searching for a Property and found this listing (MLS® #SB19063991). 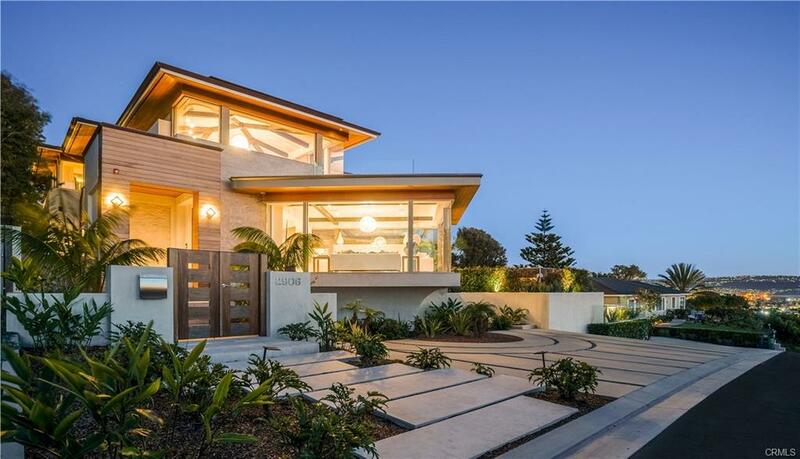 Please send me more information regarding 1166 Magnolia Avenue, Manhattan Beach, CA, 90266. Thank you! 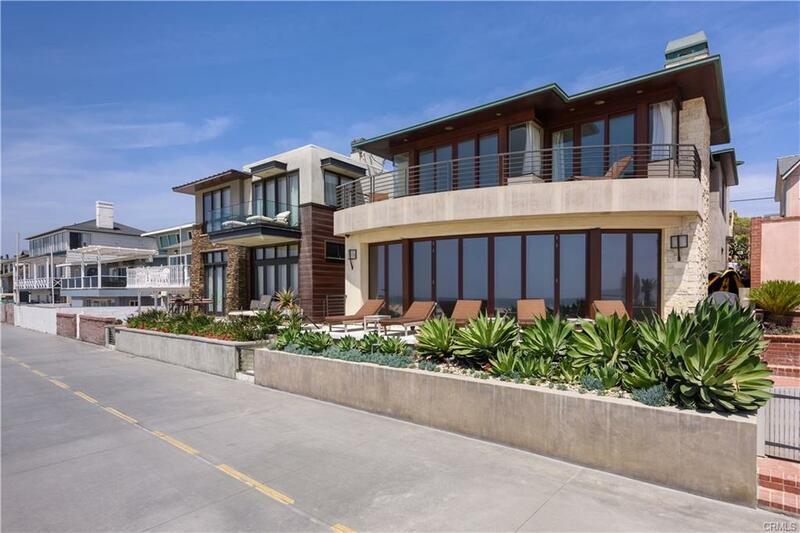 I'd like to request a showing of 1166 Magnolia Avenue, Manhattan Beach, CA, 90266 (MLS® #SB19063991). Thank you!